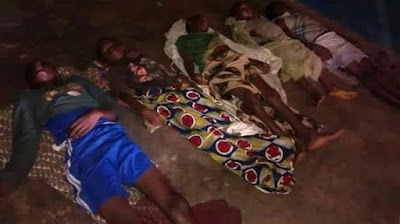 Six siblings in Ekwulumili in the Nnewi South Local Government Area of Anambra State, have been confirmed dead after eating poisoned food. It was learnt that the community had been thrown into confusion since Saturday, when the children died. Our correspondent gathered that the identity of the person, who poisoned the food, had yet to be known. The parents of the deceased were said to have attempted to commit suicide since the tragedy struck. 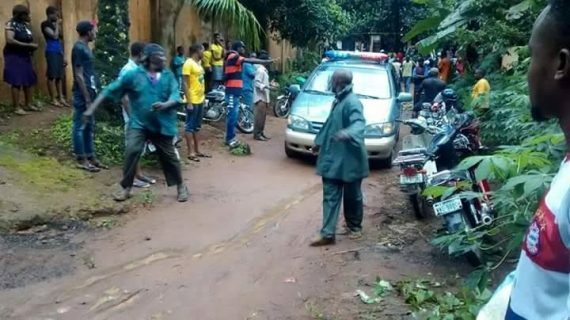 A Facebook user, Ewenike Ogechukwu, who posted the pictures of the deceased on his wall, said the police had visited the scene of the incident and commenced investigation to unravel the person behind the death. A resident of the community, Chidozie Venantius, also shared the incident on Facebook and urged the government to look into the matter and fish out the perpetrators. But the Anambra State Police Command Public Relations Officer, Ali Okechukwu, said he was not aware of the incident. He, however, promised to contact the police division in-charge of the area and get back to our correspondent on Monday (today).